performing at the Arizona Bridal Show. See you there . . . ! ﻿These 6 week sessions teach you principles and tools to create a solid dance foundation and beyond. ﻿Only $55 per person per for Mesa residents ($57 for non-residents). 30 min - "Principles of Movement"
30 min - "Assisted Practice to Music"
6 week session Only $57 per person! Chad Lakridis - the host of Dance is Life, Life is Dance, KFNX 1100 AM. Congratulations to Brisa, Joy, Pam and Roni on their continuing journey improving on and off the dance floor - Much Gratitude For our Coach & Mentor. "Dance with Chad is the best! We needed a first dance song for our wedding. 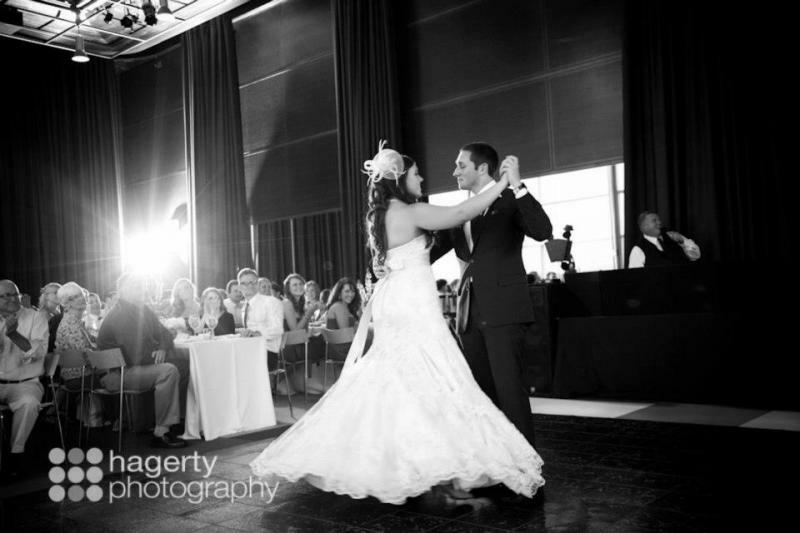 My fiancé and I have never danced before, but from our first lesson Chad made us feel extremely comfortable and at ease, not to mention EXCITED to learn..."
"As an event professional I hand pick only the best for my clients. After meeting Chad I knew all of my dance needs would be taken care of for both personal and business use. Chad takes the time to make everyone feel comfortable about themselves which lets your body just flow to the beat. ..."